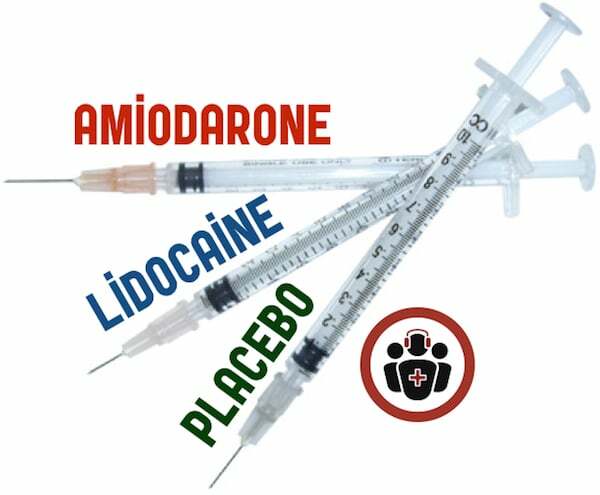 Journal Jam 7 - Amiodarone vs Lidocaine vs Placebo in Cardiac Arrest: The ALPS Trial. 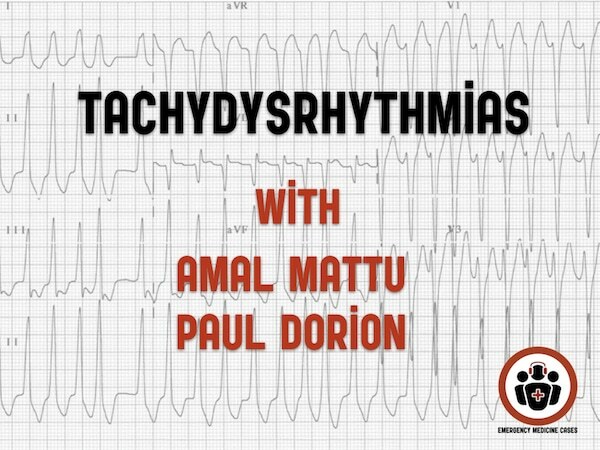 In our most popular EM Cases episode to date - ACLS Guidelines Cardiac Arrest Controversies, we boldly stated, that there has never been an antiarrhythmic medication that has shown any long term survival benefit in cardiac arrest. The use of medications in cardiac arrest has been one of those things that we all do, but that we know the evidence isn’t great for. Yet Amiodarone is still in the newest AHA adult cardiac arrest algorithm for ventricular fibrillation or pulseless ventricular tachycarida – 300mg IV after the 3rd shock with the option to give it again at 150mg after that. Anti-arrhythmics have been shown in previous RCTs to increase the rate of return of spontaneous circulation and even increased survival to hospital admission, however none of them have been able to show a decrease in mortality or a favourable neurological outcome at hospital discharge. In other words, there has never been shown a long term survival or functional benefit - which is a bit disconcerting. But now, we have a recent large randomized, controlled trial that shines some new light on the role of anti-arrythmics in cardiac arrest - The ALPS trial: Amiodarone vs Lidocaine vs placebo in out of hospital cardiac arrest. In this Journal Jam podcast, Justin Morgenstern and Anton Helman interview two authors of the ALPS trial, Dr. Laurie Morrison a world-renowned researcher in cardiac arrest and Dr. Paul Dorian, a cardiac electrophysiologist and one of Canada's leading authorities on arrhythmias about what we should take away from the ALPS trial. It turns out, it's not so simple. We also discuss the value of dual shock therapy for shock resistant ventricular fibrillation and the future of cardiac arrest care. A lot has changed over the years when it comes to managing the adult in cardiac arrest. As a result, survival rates after cardiac arrest have risen steadily over the last decade. 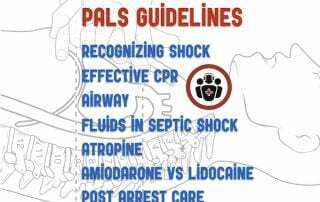 With the release of the 2015 American Heart Association ACLS Guidelines 2015 online on Oct 16th, while there aren’t a lot a big changes, there are many small but important changes we need to be aware of, and there still remains a lot of controversy. 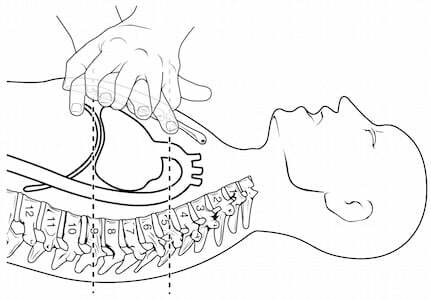 In light of knowing how to provide optimal cardio-cerebral resuscitation and improving patient outcomes, in this episode we’ll ask two Canadian co-authors of The Guidelines, Dr. Laurie Morrison and Dr. Steve Lin some of the most practice-changing and controversial questions.